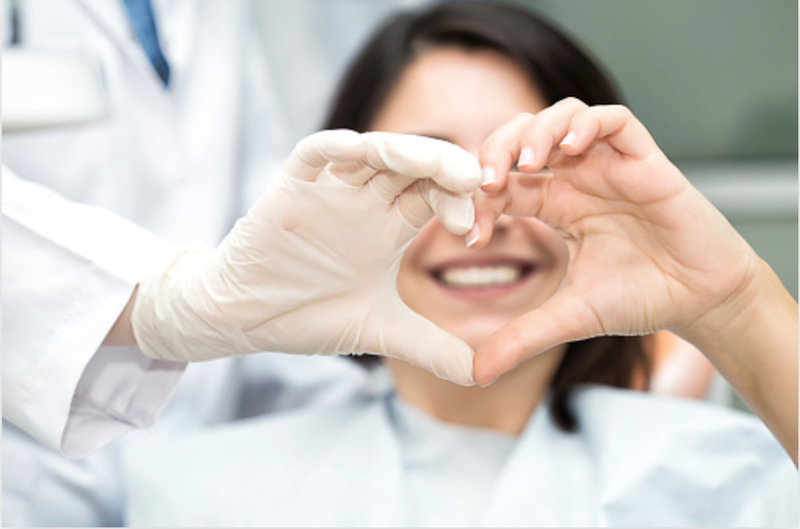 From root canals & wisdom teeth to loose crowns & extractions, Fourways Dental Clinic has affordable options to treat all types of dental emergencies. Contact us today to see how we can help cure that nagging pain! At Fourways Dental Clinic we don't rush patients out of the door as soon as they arrive. We like to take our time getting to understand the root cause of your aches & pains so we can provide the best treatment options for you. Teeth can be saved more often than you think, and even the trickiest crowns can often be recemented at least temporarily. We even stock affordable antibiotics in-house so there's no need to run off the the chemist to overpay for an NHS prescription. With consultations starting from as little as £25 and most patients seen on the same-day by our professional & friendly team, there is no reason to be afraid of getting your tooth troubles assessed. Losing a tooth can be a traumatic experience. Try not to panic. Call us immediately and book an emergency appointment. If you can see your dentist within an hour of the incident, your tooth will have the best chance of surviving the trauma. Try to handle the knocked out tooth by the crown (the bit of tooth usually visible). Do not touch the root (the pointed part usually in your gum). Touching the root of the tooth can damage cells that may help to re-attach the tooth to the bone. Gently rinse the tooth for ten seconds in cold running water to remove any dirt, but be careful not to scrub it. It is very important that the tooth doesn’t dry out - if you can, place the clean tooth in your mouth between the cheek and gum to keep it moist (not recommended for young children as they may swallow it). 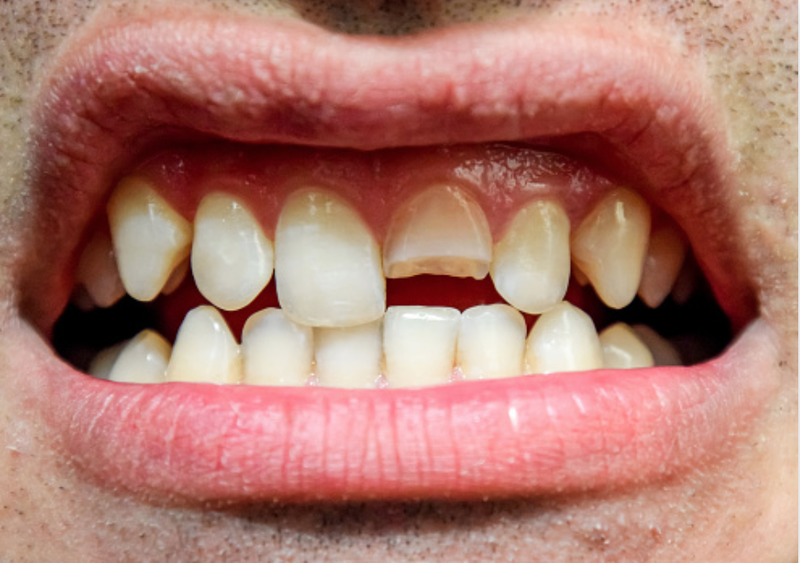 If you wear dentures and a tooth breaks or chips, wear your spare dentures until you can visit us. If you do not have a spare set or cannot see your dentist in the near future, use cyanoacrylate (heavy-duty, quick-drying "super" glue) to glue the tooth or the piece of the tooth back into place. Make sure it's completely dry before re-inserting. 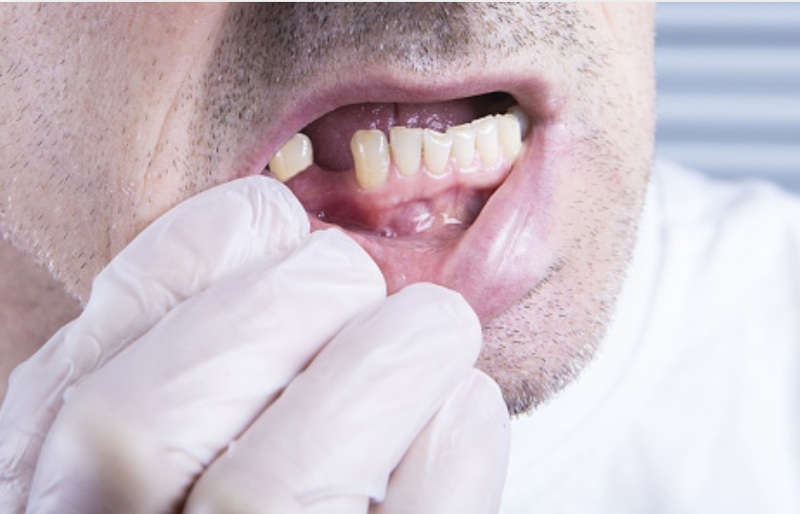 Remember—this is only a temporary measure until we can properly repair your denture tooth.